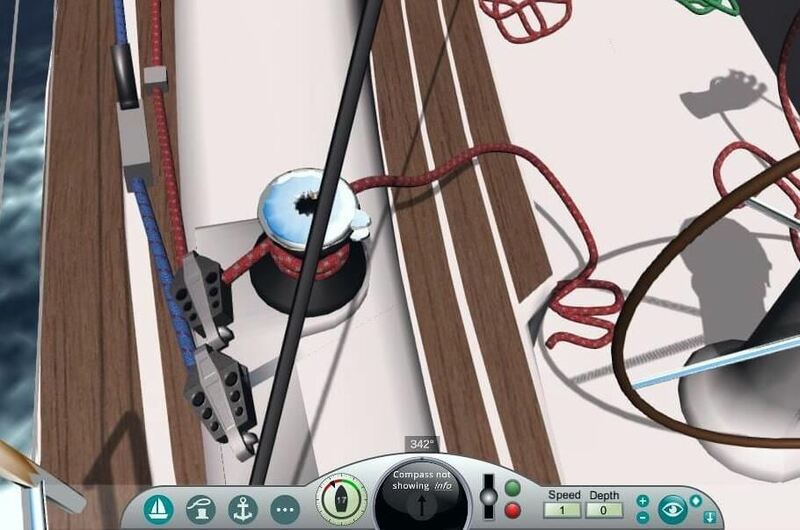 (23rd Mar 2019) Today we have released a new version of eSail Sailing Simulator with lots of new features. Full details can be found under eSail Support. 2) Improved boat detailing – mainly pulleys and nav lights. Again this is on the highest quality. 3) Added ‘Detailed water’ (Settings) this gives you a bow wave and water with more detail and less tiling.